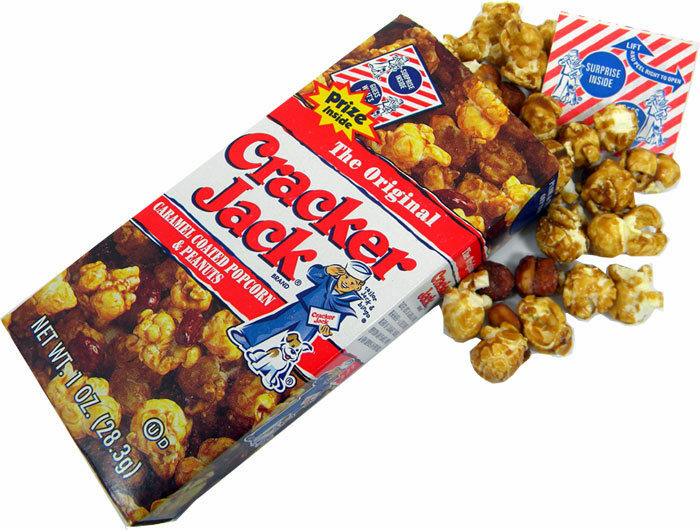 Back in the days before I could grow a beard, I use to enjoy a tasty snack known as Cracker Jacks. Now there are two reasons why I yearned for this succulent treat, there was a prize in every box and my taste buds were addicted to the sugary taste, and did I mention there was a prize in every box! In every box I opened, the prize was always in the bottom of the box. The prize was never anything great but it still was a prize! I won!! So I had to ingest the 420 calories of sugary delight quickly or share with my sister or best friend to uncover the treasure buried in the bottom of the box. I always offered my accomplices the following disclaimer, “the prize is mine”! Today as I continue on in life in pursuit of the American Dream, “Life, Liberty and the pursuit of Happiness,” I sometimes find myself more attracted to the sugary instant rewards in life rather than the prize in the bottom of the box. After all, it takes so much work and patience to retrieve the great prize of life and I have so little time! 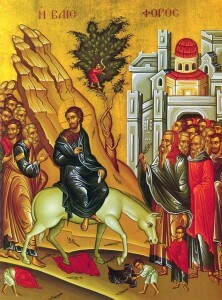 Saint John Climacus said: “Let us seek to discover the things of heaven through the sweat of our efforts, rather than by mere talk, for at the hour of death it is deeds, not words that must be displayed.” The prize that I am digging for is a one way ticket to rest in the bosom of Abraham, Isaac and Jacob. At the end of our time in this life that prize is salvation. The sugary distractions in life are not healthy for me and separate me from the work I must do to be more virtuous. And we all know that too much sugar leads to decay. 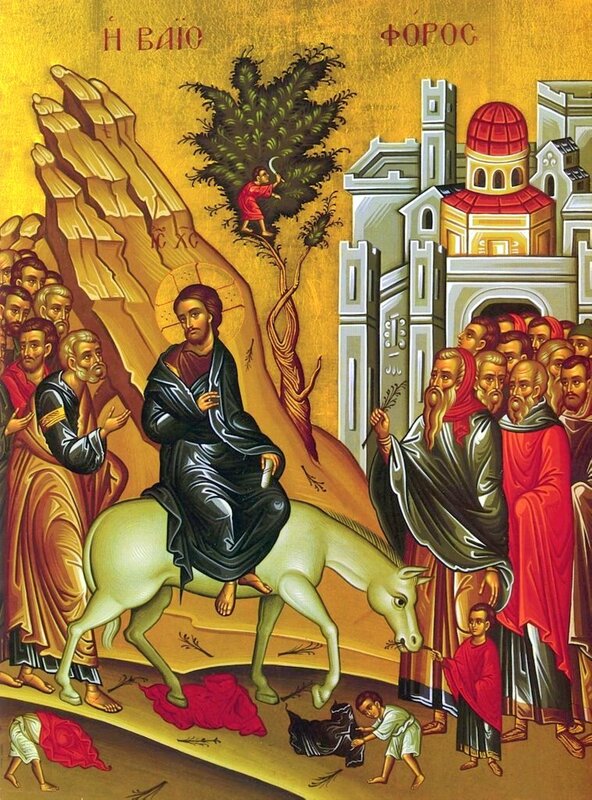 “For, as St John Climacus said, God reveals Himself, not in response to our exertions, but in response to the humility and simplicity that come through faith, that is, through the contemplation of the Scriptures and of created beings.” (St. Peter of Damaskos, THE PHILOKALIA, Kindle Loc. 32216-20) And we read this in the letter to the churches in Philippi, “Finally, brethren, whatever is true, whatever is honorable, whatever is just, whatever is pure, whatever is lovely, whatever is gracious, if there is any excellence, if there is anything worthy of praise, think about those things “ (Phil 4.8). My American dream has been fulfilled! The life I seek is not of this world! The liberty I seek I submit to God and the pursuit of happiness I find is in the joy that comes from loving and serving others. To God be the Glory, Amen!